Look simply elegant in the Isabella evening dress designed by Poseur Design. We promise it will leave you feeling stunningly beautiful all night long! 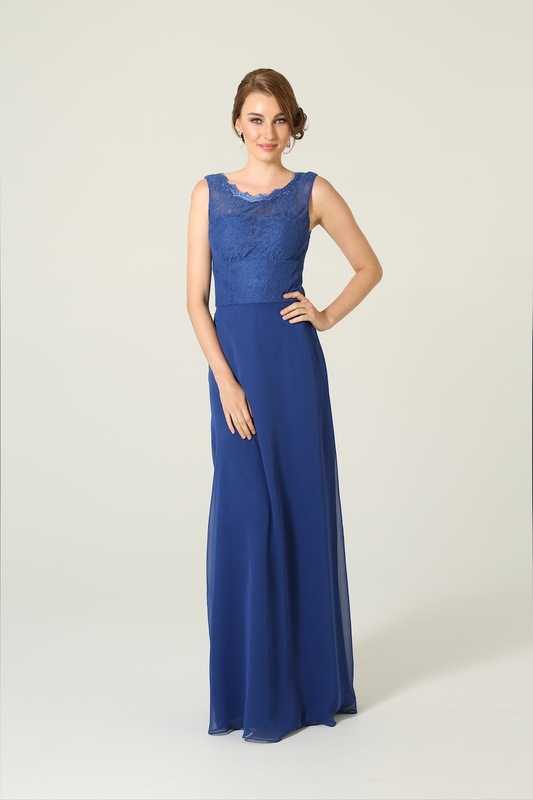 This breath taking Isabella evening dress is so simple but so elegant! It features..